Often we throw away our food scraps that actually have more use in them. There are many different foods that can be regrown through their scraps. Using food scraps to grow new foods can be a fun way to both save money on your grocery bill and reduce your waste. Plant your scraps and enjoy watching them grow! Take the roots of the lemongrass that you don't use in your cooking and put them in a container full over water. Place the container on a sunny windowsill. Once you can spot new growth then place the plant into a pot with soil and return it to the windowsill. Wait until the roots are about a foot tall and then cut off what you need for cooking. The roots will continue to sprout, as long as you keep it healthy. 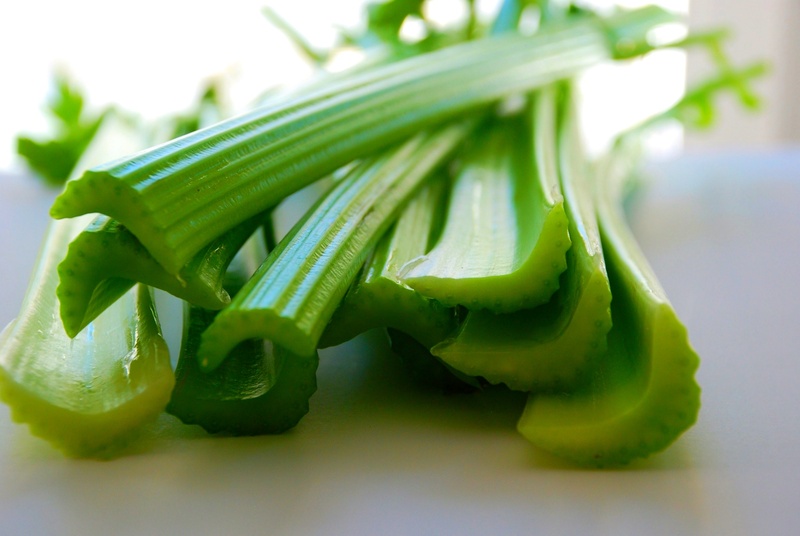 When chopping the celery leave the base of the plant intact. Put the base in water and leave it for about a week, changing the water every couple of days. Once you notice yellow leaves growing out of the stem and the outer stalk starts to deteriorate, this is when you can plant it into a pot with soil. The temperature needs to be warm, but not too hot! Plant your ginger scraps with the newest buds facing up in a pot of moist soil. Because ginger is a tropical plant it prefers humid conditions. You will notice green shoots come out of the soil and spread out. After about four months it should be reading for harvesting. Once potatoes start to form 'eyes' on them, they may not be ideal for eating but are however great for growing! Cut the potatoes into 2 inch pieces, while making sure each piece has 1-2 'eyes' on it. The next step is to leave the pieces in room temperature for a few days; this allows the cut surface area to dry out so they don't rot in the ground. Plant the pieces in a pot filled with rich, moist soil. Plant them 8 inches in depth with they 'eyes' facing the sky. When you back fill your cube place 4 inches over the potato cube and leave the other 4 inches empty. When you start to see roots add more soil to the pot. 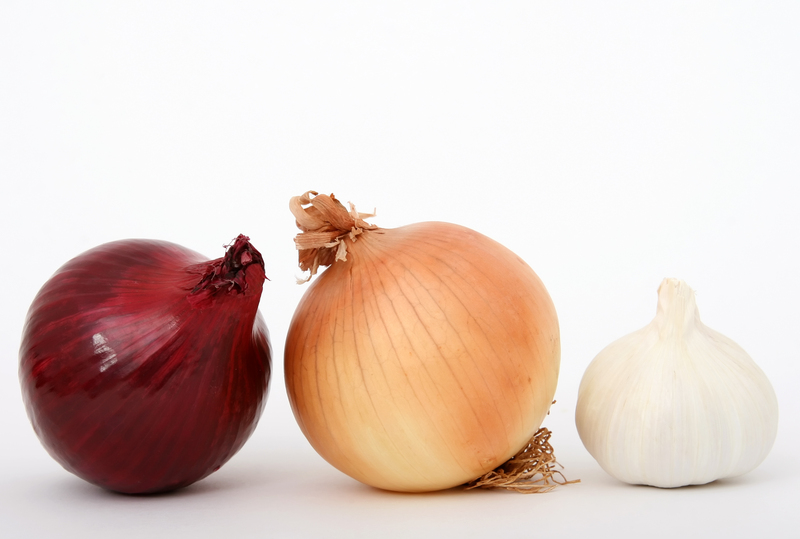 Onions are really easy plants to grow from their scraps. Simply cut off the root of the onion along with a little bit of the onion flesh. Plant this just under the soil and place in a sunny position. In a few months you should have a new onion! You'll know the onion is ready for harvesting when the stalk turns yellow. It's International Compost Awareness Week this week! Check out our article on what you should be putting in your compost bin. Try out these simple and extremely rewarding ideas! You can make it a project with your kids, and together you can enjoy the progress of your plants! Try out these simple and extremely rewarding ideas! You can make it a project with your kids, and together you can enjoy the progress of your plants!